Hone Harawira, Godfrey Rudolph, and Kelvin Davis debate for the Māori Seat in Te Tai Tokerau. Willow-Jean Prime, Matt King, and Winston Peters debate for the Northland seat. Ash Howell, Shane Reti, Shane Jones, and Tony Savage debate for the Whangarei Seat. 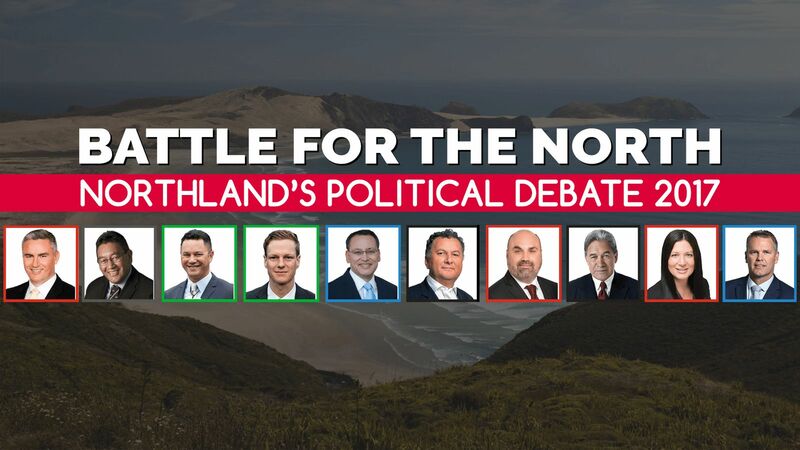 Northland candidates are confirmed in the Tai Tokerau debate hosted by Te Hiku Media. Hosted by Te Hiku Media, Ngati Hine FM, and Tautoko FM. Made with support from New Zealand on Air. Missed the show? Watch all the debates on-demand!